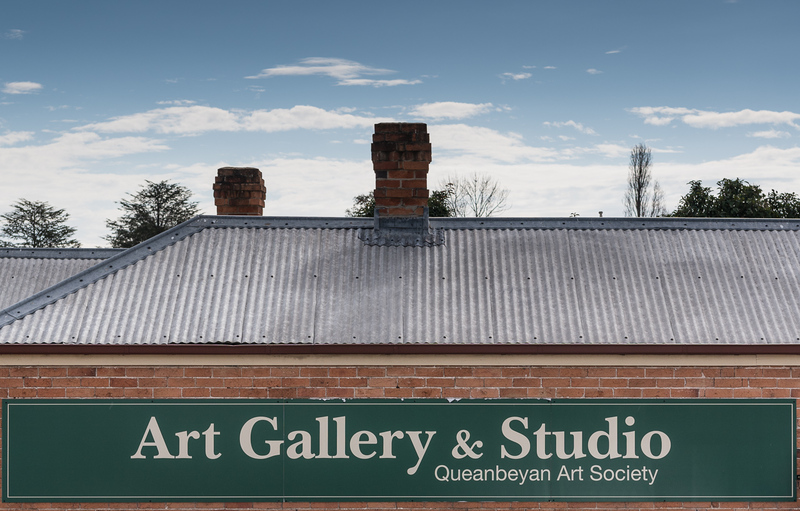 The Queanbeyan Art Society holds 11 exhibitions each year in the QAS Gallery on the bank of the Queanbeyan River, at 6 Trinculo Place. This year we have three which are open to all artists, and eight open to members only. Conditions of entry are on each exhibition/competition entry form. All entries are available for purchase. 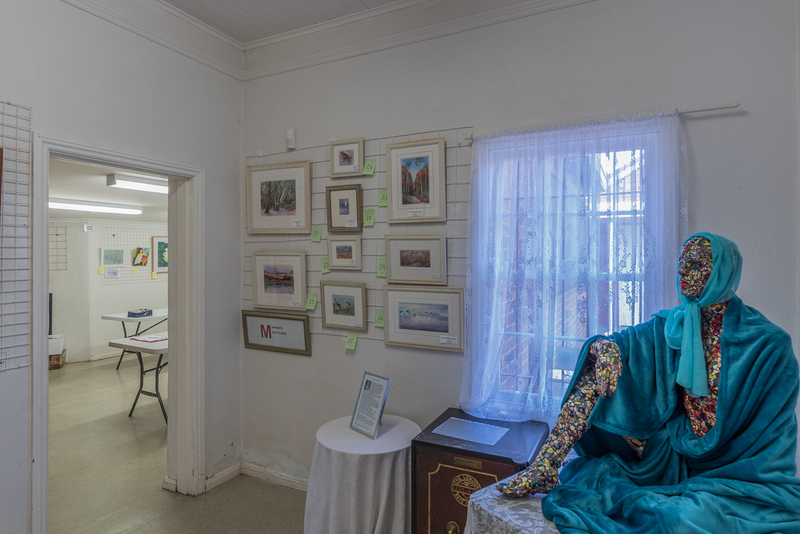 Queanbeyan Palerang Regional Council Exhibition & Competition entries due Saturday 27 April 2019 official opening Sunday 5th May 2019 at 2 pm. Click here for Entry form. Queanbeyan Leagues Club Exhibition continues until Friday 26 April 2019. Please feel free to contact us for sales inquiries. Halina Kobialka is our talented member featured in the current Member’s Art Profile.